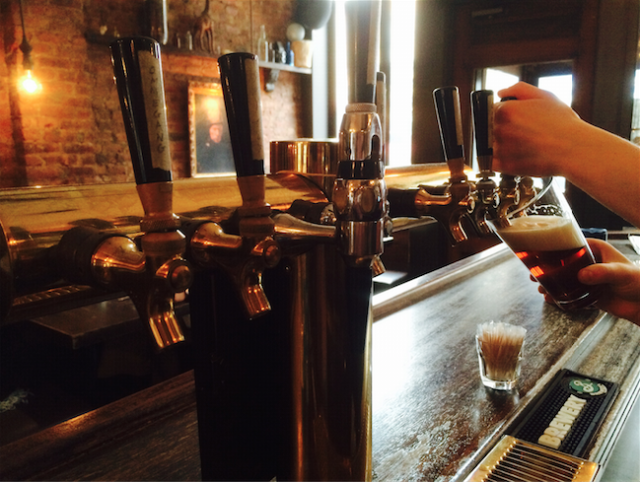 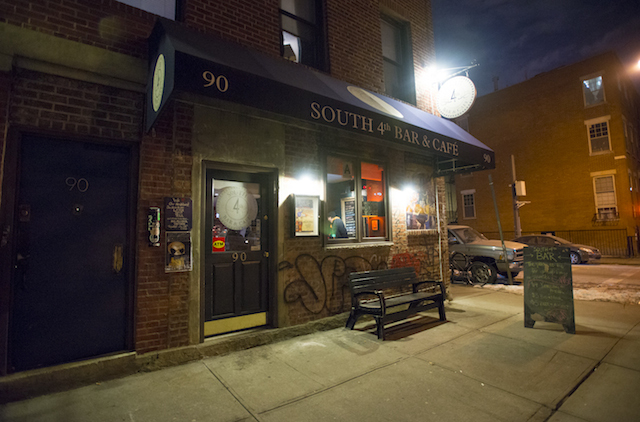 Bars We Love: Spend the day (and night) at South 4th Bar and Cafe! 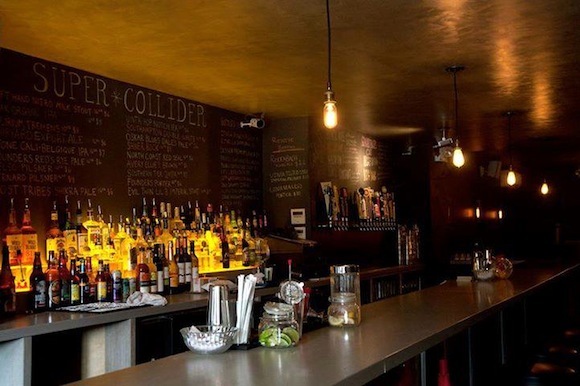 Bars We Love: Make a splash at High Dive! 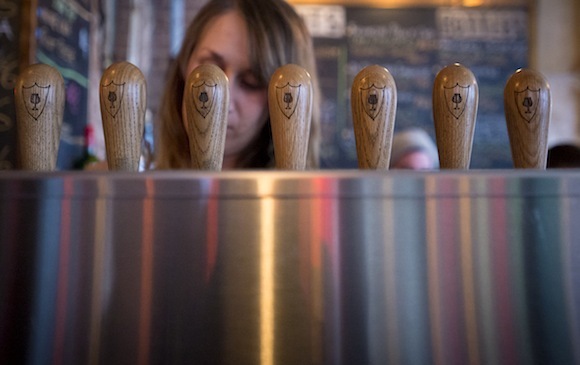 Bars We Love: Drink good stuff at d.b.a. 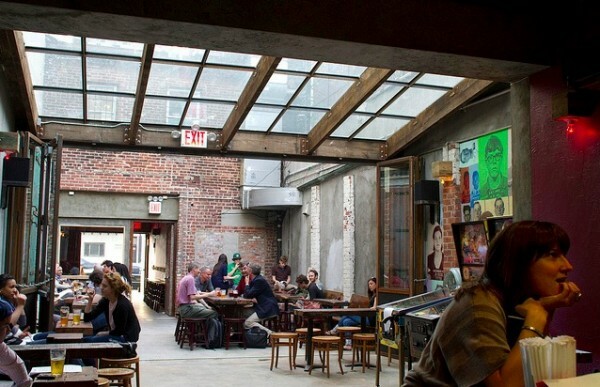 brooklyn! 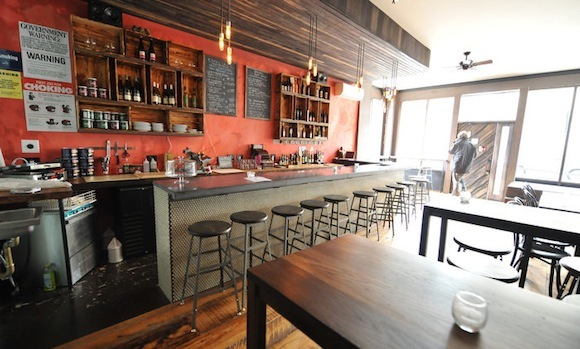 Bars We Love: Fly high at Skytown! 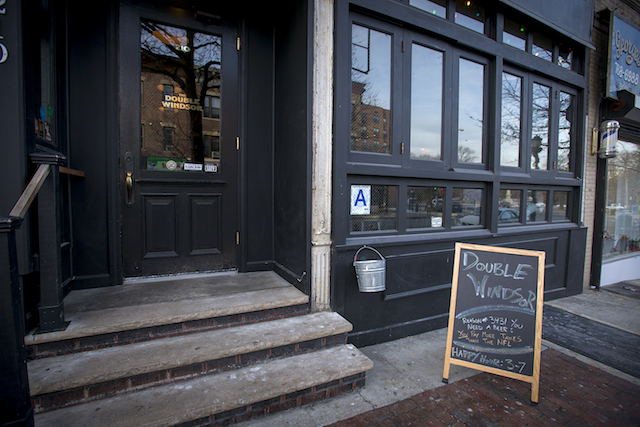 Bars We Love: Double up at The Double Windsor! 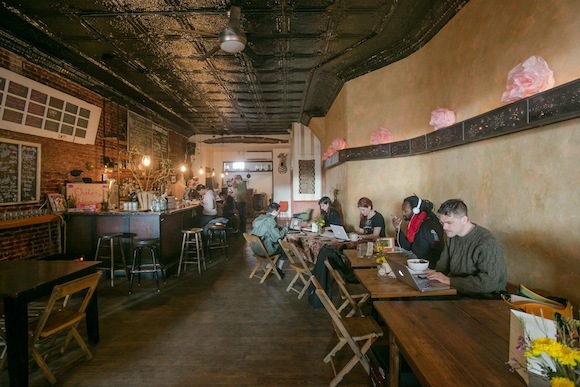 Bars We Love: Get cozy at Bedford Hill! 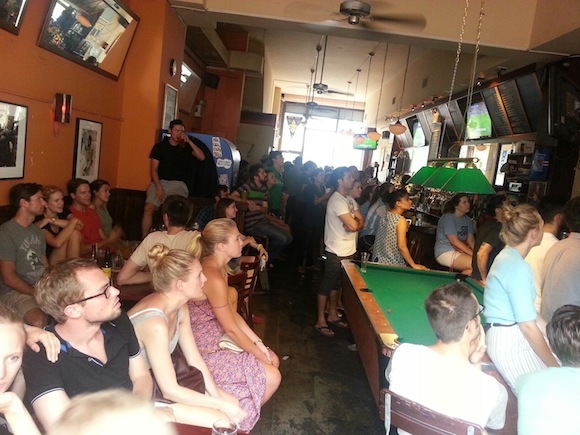 Bars We Love: Pet a pup at Mission Dolores!